For those who may not know, our always charismatically animated Commander-in-Chief, Mayor George Pradel, suffered a mild heart attack on Wednesday based on reports from the Naperville Sun. Based on what has been published, it appears that he is doing well. Kudos to the cardiac team at Edward Hospital for their top notch care and expertise. We are very fortunate to live in a community with such a top quality hospital and health care network. To the Mayor and Pradel family, my warmest wishes and thoughts as the recovery process continues. Though I will concede the headline sounds a bit deep, the focus of this posting is not all the good things and many good people who advance communities. This posting is about the loss of participation, the untapped potential and unrealization of human purpose within communities all across this country and throughout the world. Simply put, the question is why is it that human intelligence and talent abounds all around us, yet so few actually step forward to either share their gifts or perhaps even realize their potential as they reside within our communities. John Lennon said that “life is what happens when you are busy making other plans”. Chances are, when we began building our lives our vision was far grander, more ambitious and passionate than where we find ourselves in present day. What happens? Well, life happens and unfortunately our communities have been traditionally ill-equipped to broadly harvest the unique talents firmly rooted all around us. Social institutions designed to facilitate the cohesion of poeple often become exclusive, fragmented and small in number compared to the overall population. Perhaps more tragic is the reality that, for many, the “dream” grows dim somewhere along the way as demands and responsibilities mount. However, I believe the greatest harm we can do to ourselves in life is to turn our backs on our passion, our potential and our purpose in life. When factoring the constraints of traditional social institutions combined with the draining demands of daily life, it’s no wonder that so many are living a marginalized life, absent the exercise of internal purpose and diminished contribution to community… the true secret to real happiness. Despite these realities, I see a very bright future for all of us as we begin to turn the spotlight on the hidden treasures within us all as we find ways to live our purpose, to whatever degree we can, and to donate our time and talents for the benefit of ourselves as well as others. I challenge each of you to internalize your own sense of purpose and find a way, no matter how great or small, to share your talents with our community. First, I want to applaud Bev Frier on what appears to be a big vision for having the arts take a larger center stage here in Naperville. Like so many, I’ve only heard minor details and innuendo regarding the project, yet at least we are talking about the future potential of the arts within our community. 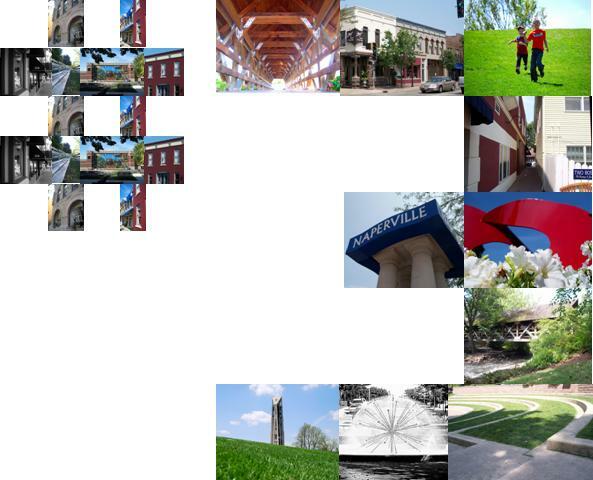 Time will be the judge as to whether it is the best time, project and location for Naperville. I’ve been reading with great interest and disgust the Naperville Potluck Blog postings regarding the political maneuvering and, perhaps, naivity swirling around us these days. It’s at least nice that people are yelling and screaming about something other than land acquisition for new high schools. At the same time, anonymous behavior on blogs, such as the potluck, tends to bring out the worst in people and ends up making our community look regretably stupid for the most part. There is a clear difference between a healthy and respectful debate of our collectively shared community interests and divisive inflammation of the keyboard. The answer is live face-to-face community dialogue and I do hope that it happens soon. If Bev Frier had a true political agenda which transcends her stated altruistic intent, then I believe she would have played her cards much differently. Is it the best location and project? I guess we’ll know in time. The one lesson I believe we are reminded of as a community is if you intend for a visionary large-scale project to become a cherished community treasure for present and future generations to enjoy then you should build the vision with the involvement and participation of those you intend to influence in obtaining support from the very beginning. Over the past couple of years, I’ve written quite a bit about my own personal fears regarding Naperville’s future and whether or not our uniqueness and charm can be maintained. Given our recent “best place” ranking for 2008 dropping in the near vicinity of a weeklong vacation to Cape Cod, MA, I’ve had allot to think about. Our journey took us up into the tip of Cape Cod into North Truro, just minutes outside of Provincetown. 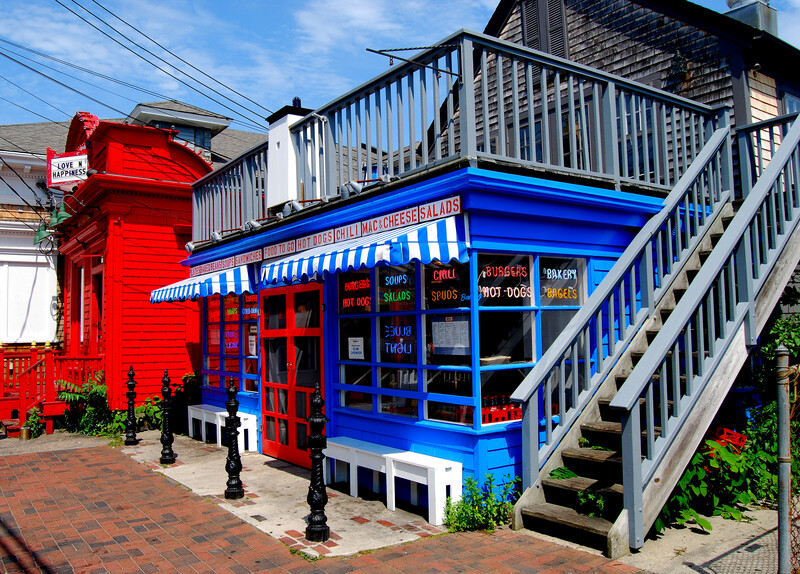 Aside from being a wonderfully colorful place, Provincetown is best know historically for being the first landing point for the Pilgrims dating back into the 1600s. They remained in the area for five weeks prior to moving further inland in search of a more suitable terrain in which to settle. 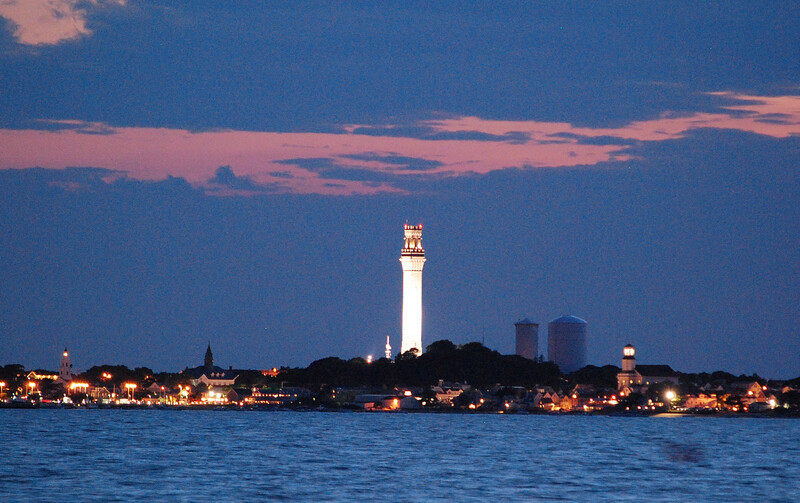 Today, Provincetown is a creative and open-minded mecca for artists, accepting of all people and a carefully preserved historic landmark watched over by the highly visible Pilgrim Monument (pictured above). Aside from a strong art vibe and plenty of interesting people, the biggest aspect I appreciated about Provincetown was the absolute lack of any form of commercialized business or national chains. Commercial and Bradford Streets, the epicenter of activity, is lined with endless art galleries, local theaters, music venues, bars, independent restaurants, candy shops, indulgent ice cream shops, unique one-of-a-kind shops and more which can all be accessed by foot. Given the combination of “high brow” and “low brow” experiences, any air of pretension was lost in the coastal night air. 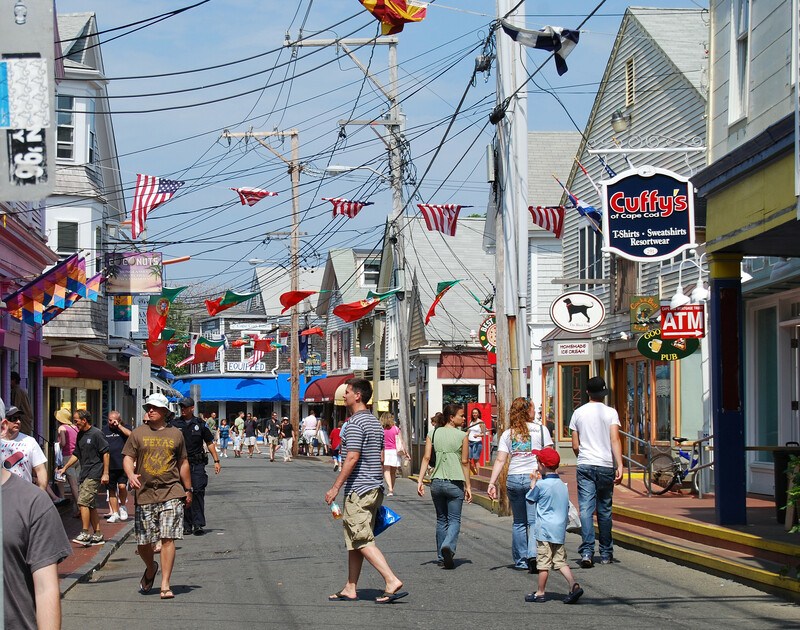 Provincetown is one-of-a-kind and could never be easily duplicated. Additionally, there is a truly authentic sense of place and history. Entreprenuership and small business rules local commerce and greenspace, including the national seashore, is abundant. Given all the discussion and debate I’ve heard about Naperville’s own future, including concerns from others ranging from local business leaders to residents, our greatest fear is the loss of our own uniqueness to the almighty dollar. We must expand our creative and innovative investment in our community and protect our downtown and other areas from becoming overly commercialized. We must foster a strong arts collaboration, not competition, through public and private support remembering that any art event promotes the arts community as a whole. We must expand public-private partnerships to foster entrepreneurship and originality, not to clear the way for national chain stores and restaurants to saturate the our downtown. We must create a multitude of activities downtown to create more options after dark to merge with the current nightlife. We must avoid the exploitation of greedy self-interest and keep the skyrocketing prices of housing and commercial space downtown to make room for all who dream of living or building new business concepts in downtown. We must continue to preserve and enhance our green space which has made one of the biggest differences in our community. We must value the richness of culture which resides in our community and continue cultivating a more metropolitian attitude driven by appreciation, understanding and acceptance for each other. We must also continue to give back to our world which has given us all so much in life. Don’t get me wrong, I’m excited to see our beloved community once again receive special honors from CNN/Money Magazine as being a best place to live in America, this time in the #3 slot. 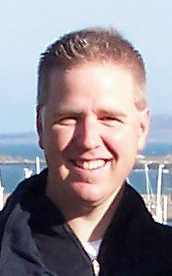 However, given my unique vantage point as publisher of the World of Naperville and the official Naperville Examiner for the millions who visit www.examiner.com monthly, I hear as much from the detractors as the promoters regarding perceptions of our community. 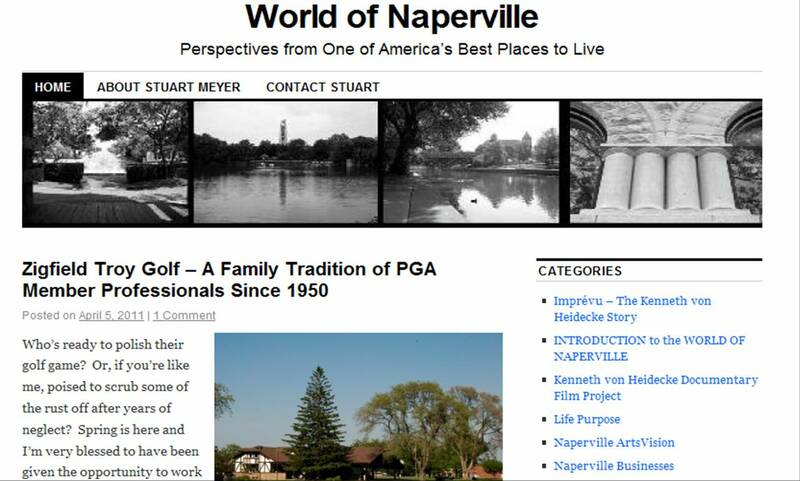 As one might suggest, our latest accolade has already incited a mixed response from around the Chicagoland area, which shaped my Naperville Examiner posting entitled CNN/Money Magazine names Naperville 3rd best place to live in America for 2008. My point really was that being named a “best place” to live does not mean your community is a “perfect place”. 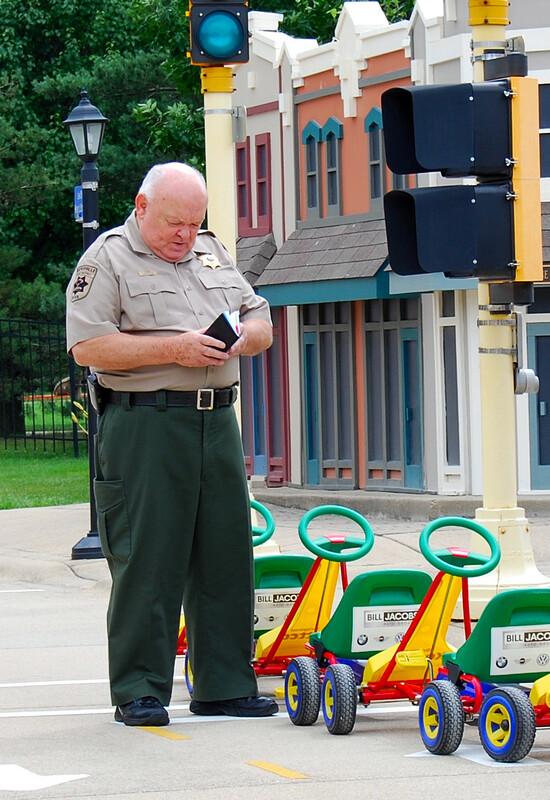 We know Naperville is far from perfect and has an assortment of shortcomings, yet it is still a badge of honor to those of us who take great pride in our community and want the rest of the world to give us a chance in having the same experience. It’s natural to hear the stereotypical bashing we get from proud urban-dwellers in not only being a suburb but also being “Naperville”. However, I was a bit taken by some of the extremely nasty opinions registered online by those who claim to live in Naperville. Though it’s never fun to hear criticisms, I believe it is important that we listen closely and count are blessings that our fellow residents care enough to complain. Most of the complaints center not around what Naperville “is” but rather what residents are afraid Naperville is becoming… an exclusive overly commercialized oasis reserved for the priviledged and wealthy elite. Yesterday, I walked through the downstairs exhibit at the Naper Settlement with my seven year-old and as I again reflected upon our community’s history, I couldn’t help but think of the pioneering entrpreneurial spirit of Joseph Naper and the other families who built Naperville. It made me envision the ideal future for Naperville, and instead of over-indulged excess I see the same pioneering entrepreneurial spirit carrying us forward and preserving all that has made Naperville a best place to live.